The hottest month of the year has come and gone. Here’s a recap of July! 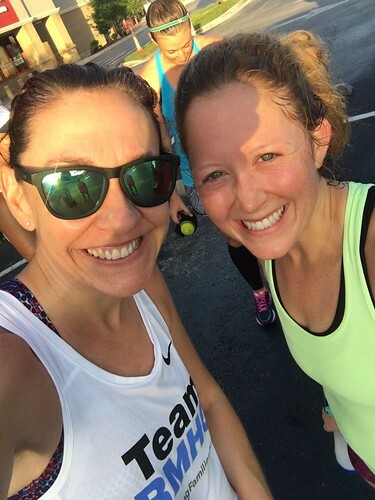 Total miles: 133.19 — This is the most miles I have ever ran in one single month! 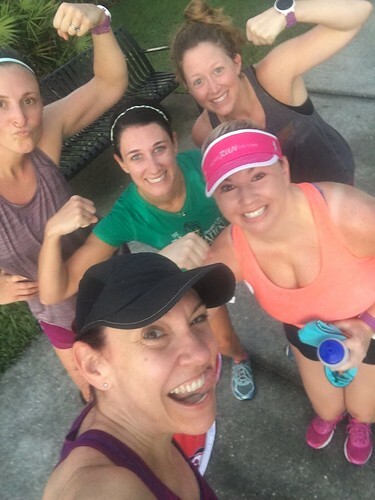 Fun places I ran: I spent a lot of time in Seminole County this month. 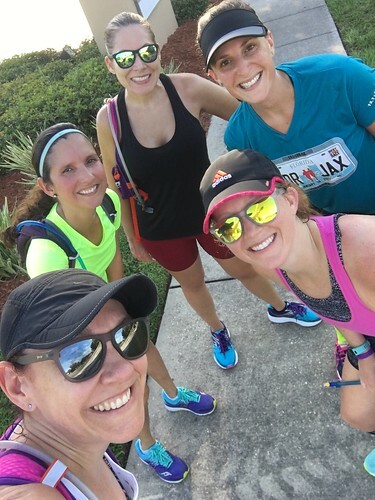 We ran in Oviedo and Winter Springs several times, on the overpass, road, and trail. 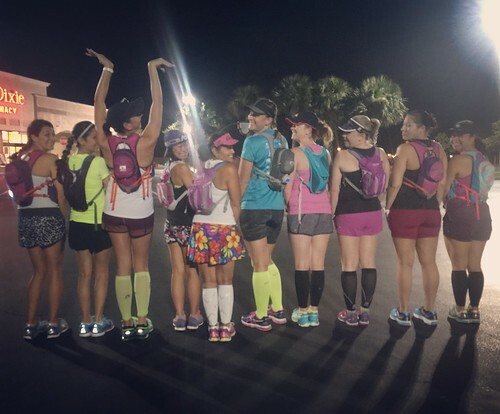 Races I ran: No races this month. 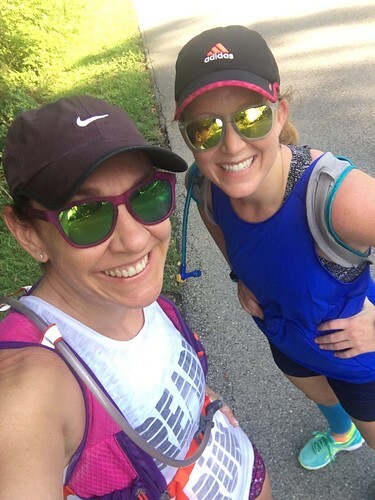 Favorite running thing this month: The list is long! I swear I pack a bag for each long run just to make sure I have everything. I will definitely do a post about marathon training essentials after this is all said and done. Two of my favorite things right now are the Honey Stinger Energy Chews and my Camelbak Hydration Pack. I have the Charm. 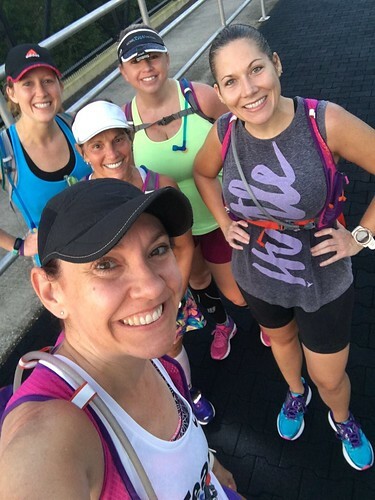 Longest run: I hit my “longest run ever” three times this month when we ran 14, 16, and 18 miles. My longest run of the month (and of my life) was 18 miles on the Cross Seminole Trail. 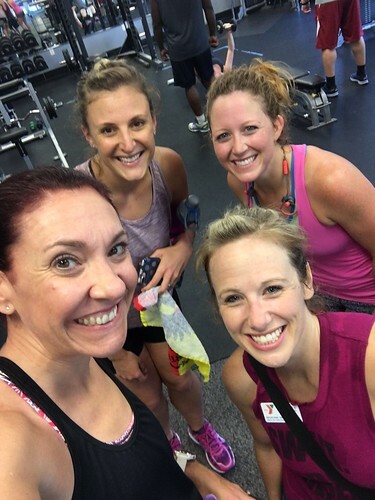 Non-running workouts: I spent a lot of time on the spin bike, both reading and chatting. I also went to piyo which was awesome! Next month: Marathon training continues and I’ve got a 20 miler on the schedule in just a couple of weeks. School also starts up in a couple of weeks, so our routine at the house will be changing. Hopefully by the end of the month we’ll be in the new swing of things!